Karthaveeryarjuna is the god with Thousand Hands. This function is done to reget the lost materials and also help to get details of missing persons. This function is performed for Karthaveeryarjuna followed by the chours sounds of Lord Karthaveeryarjuna Mantra and then the homa to be performing and get blessings of Karthaveeryarjuna. When To Perform Karthaveeryarjuna Homam? 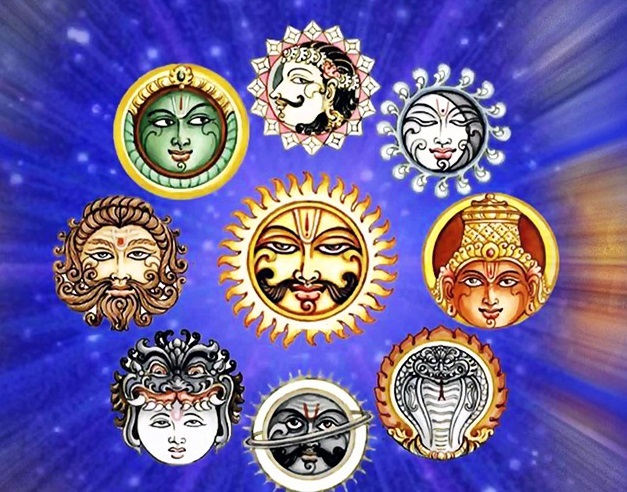 Date fixed for this homam as per one’s janma star, the thithi and the yoga of that date.